Need inexpensive and creative ways to style up your college kid's dorm room? Check out this video to get you started. 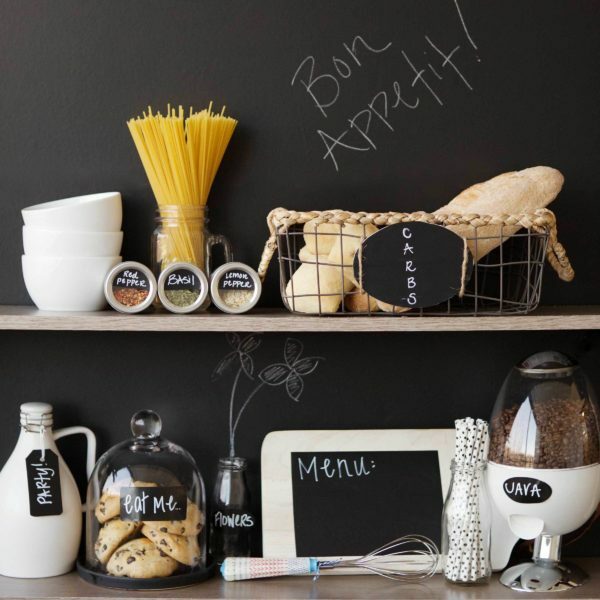 Personalize your space with writable chalkboard surfaces! We show you five creative ways to label and customize your kitchen using this versitile craft tape. Need some classroom inspiration this Halloween? Here are some quick and easy DIY bulletin boards made with Duck Tape®. 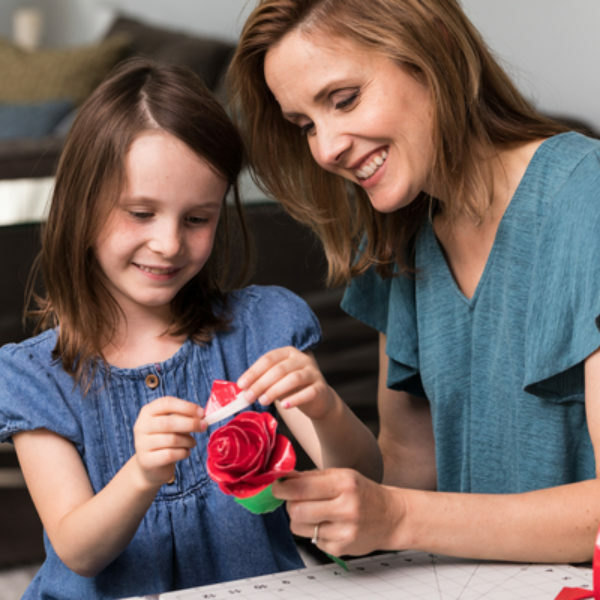 Get started on these fun and creative projects with your kids to create exciting crafts – and a great chance to bond. 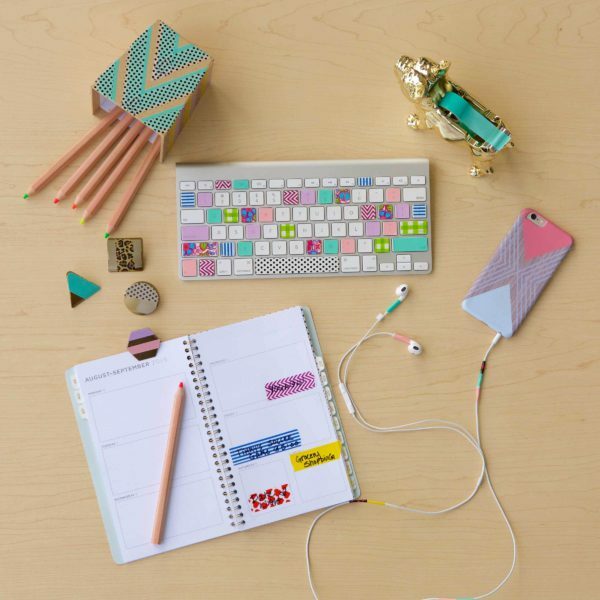 Decorate your dorm room this school year without spending a lot of money. Here are 10 ideas to get you started. 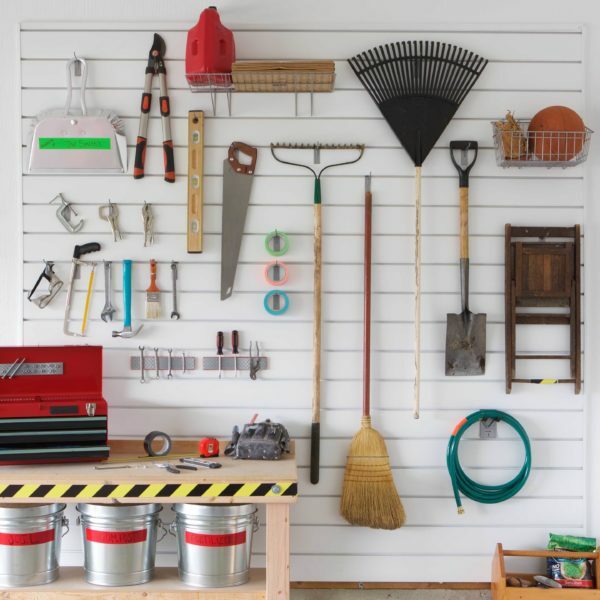 We all know that garages aren’t always the easiest to keep clean. Here are a few tool repairs and tips to keep that space in your home a little more organized with duct tape. 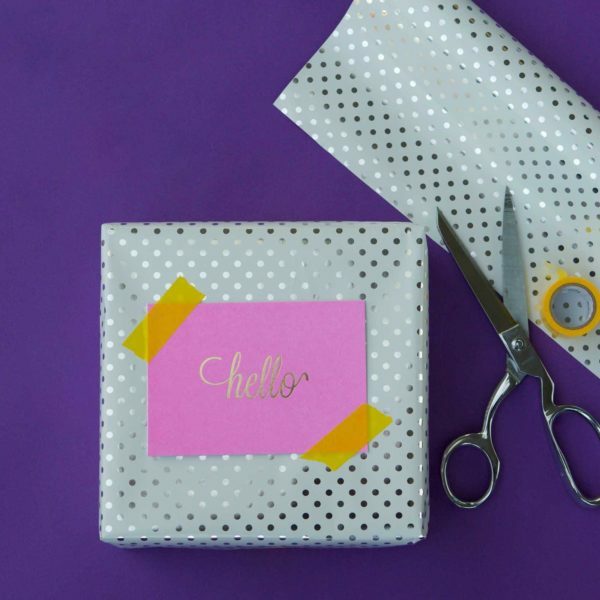 Need last minute ideas for wrapping birthday or holiday gifts? Here are a few tips to kick start your imagination. 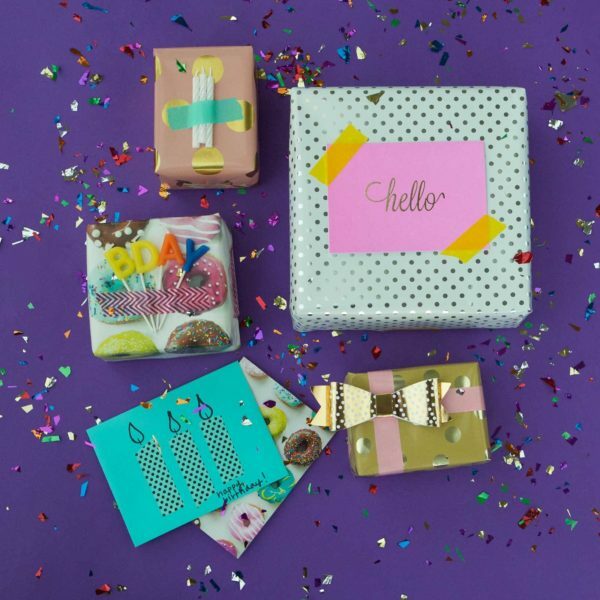 Take ordinary school supplies and turn them into something to show off your unique personality. 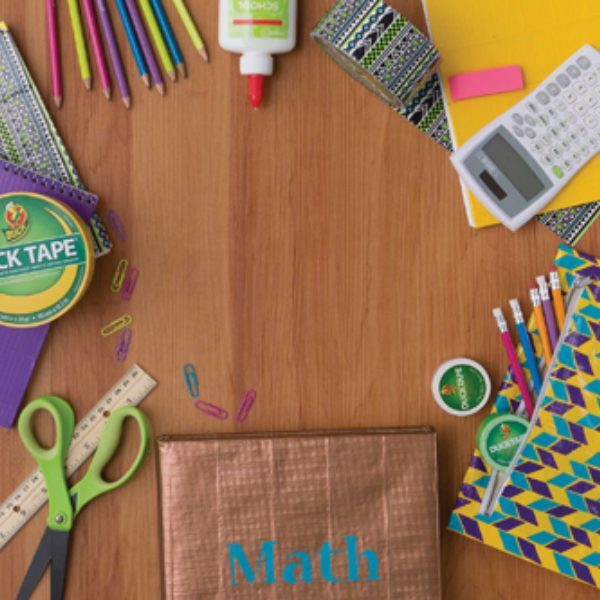 Here are a few tips to use duct tape to add style this school year. 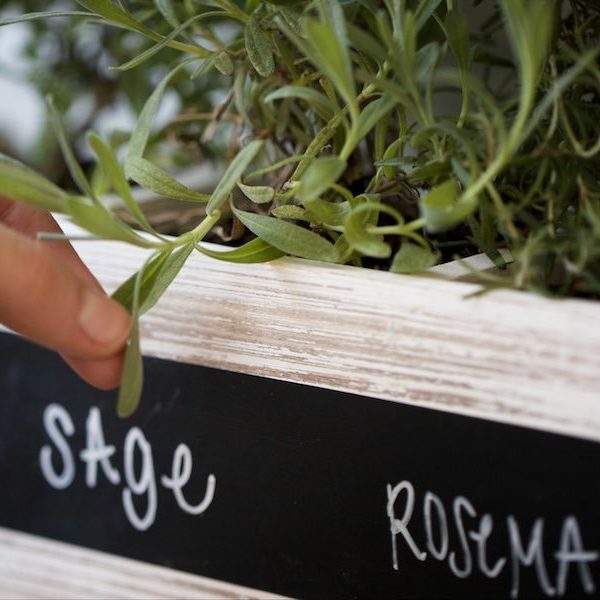 Here are 5 quick, creative ways to label and organize your kitchen with Duck® Chalkboard Tape.